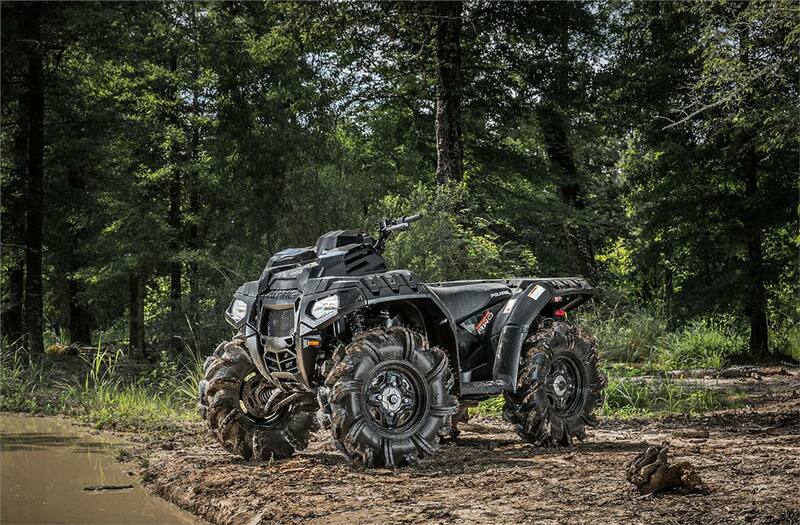 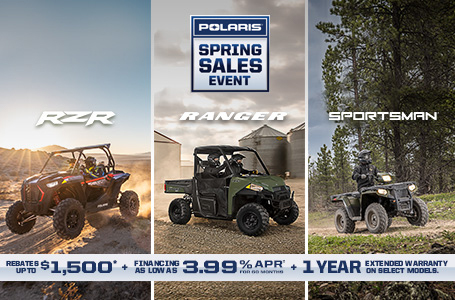 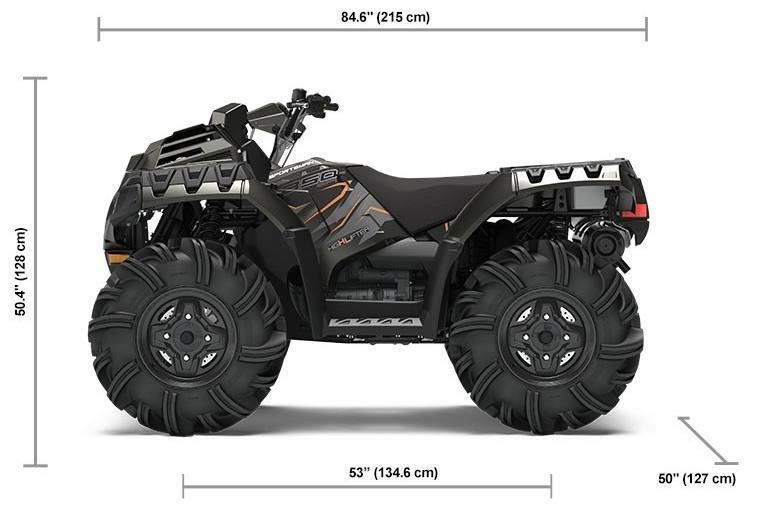 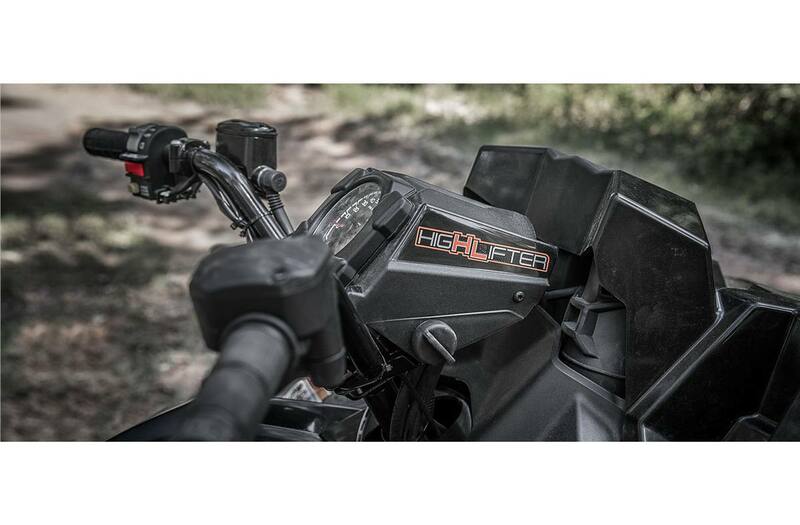 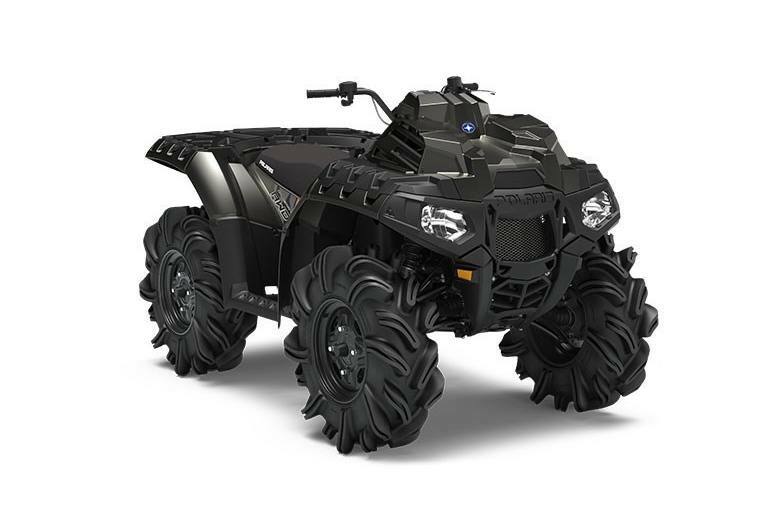 Extreme Durability For Extreme Mud Performance: Rider-inspired graphics and factory-installed accessories make Sportsman 850 High Lifter Edition the ultimate ATV mud machine, earning its High Lifter name. 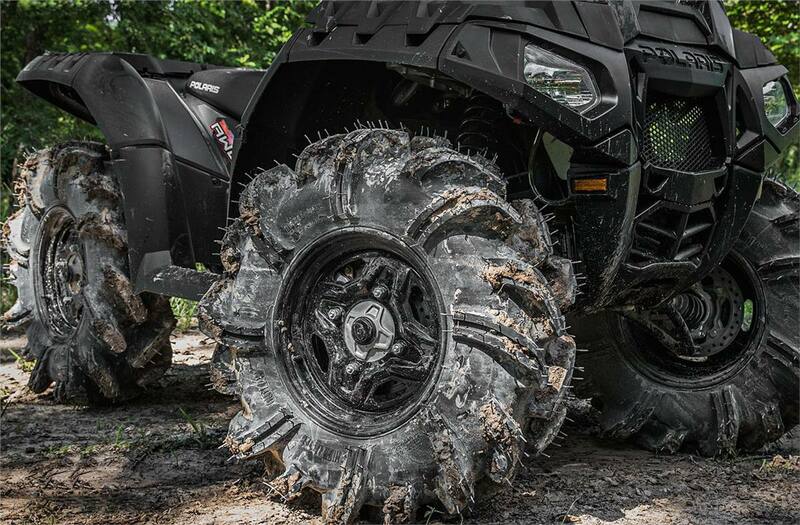 Massive Mud Tires: Factory-installed 29.5" High Lifter Outlaw 2 Tires, designed by the mud experts with specific tread patterns for mud riding. 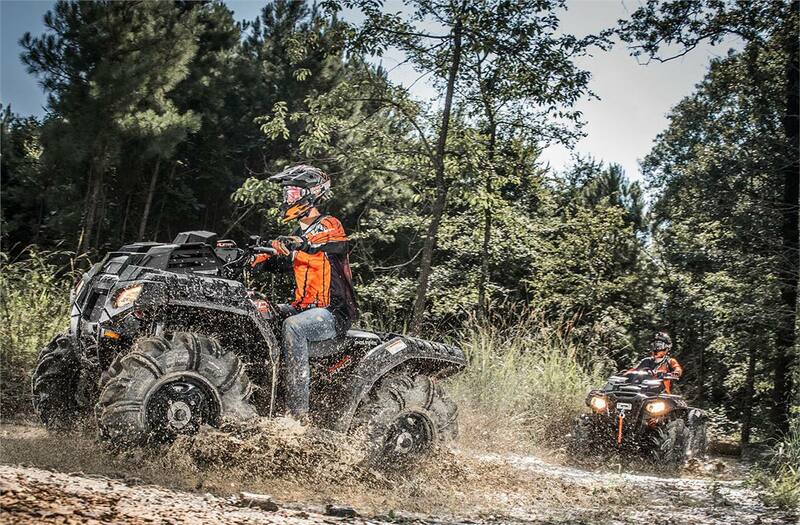 Clean Air Through Muddy Water: Higher-mounted air intakes to ensure clean air reaches the engine and clutches run cool. 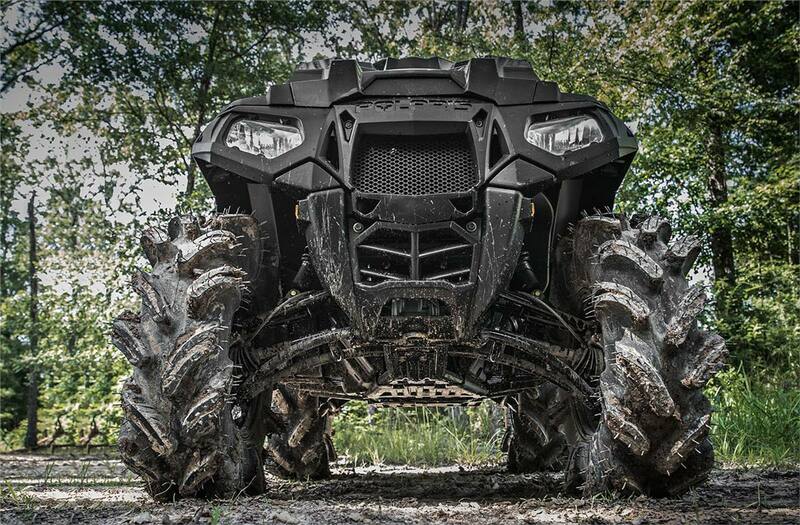 Obstacle Dominating Clearance: Mud specific, high-clearance arched A-arms creates an incredible 13.5" of ground clearance.